PDL works with Russian woodworking companies, that supply the sawn timber (mainly coniferous) according to our specifications. This timber is shipped in Estonia and other European countries for producing furniture, prefabricated houses, interior and exterior finish, etc. 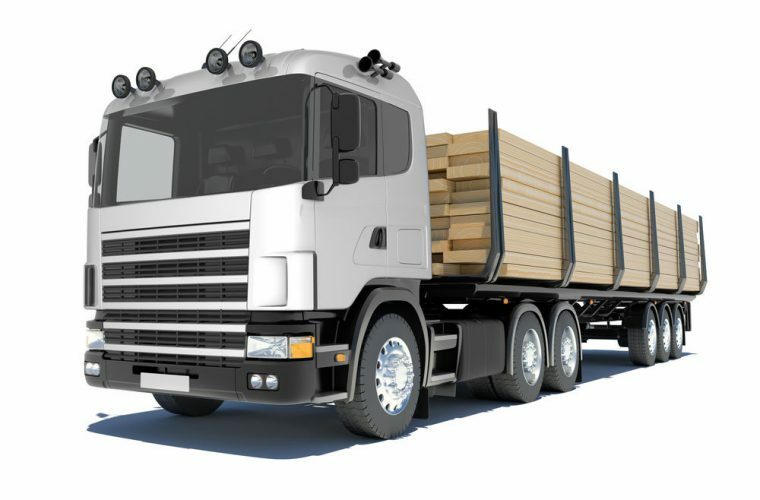 The timber is delivered by trucks in bulk quantities.